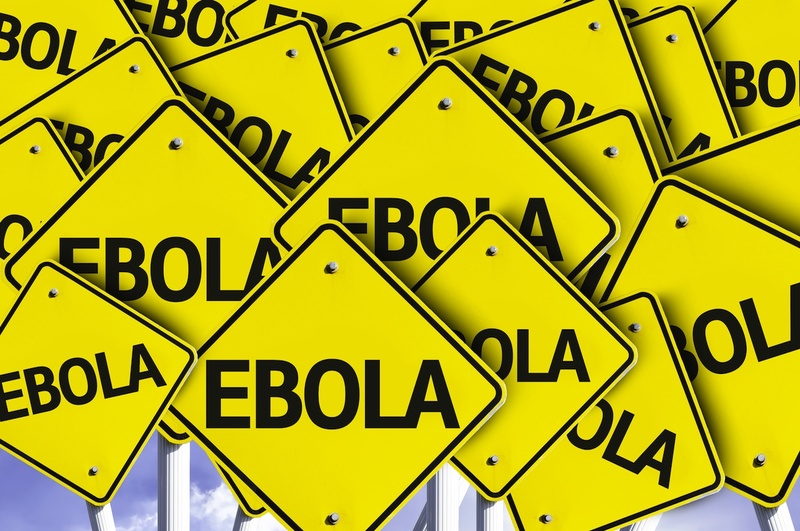 Canada’s Word Spy Paul McFedries has flagged “Ebolaphobia” as a new entry to the lexicon. Perhaps no surprise there, given the dominance of Ebola in the news, but what’s strange about this entrant is that it’s practically brand new. Like the compilers of the Oxford English Dictionary, McFedries logs citations for the words he spies — and in this case, the earliest citation is mere months ago. According to McFedries, the first use was on 31 July on the website HPANWO Voice which is described as a forum for the HPANWO to review global news and trends. HPANWO stands for Hospital Porters Against the New World Order.